Welcome, to our 3rd Quarter edition of year 2013. We wish everybody the festive season and Season’s Greetings as all of us prepare during this quarter to step into 2014. In keeping with our technological strengths, we have recently delivered through ESSAR a specially developed 2200 mm - 88” High Performance Triple Offset Butterfly Valve to IOCL for their Paradeep Refinery. This valve is being used for vacuum ejector along with other large size valves of 48”, 64” & 76”. With this, we have supplied among the largest sizes used in the refinery. 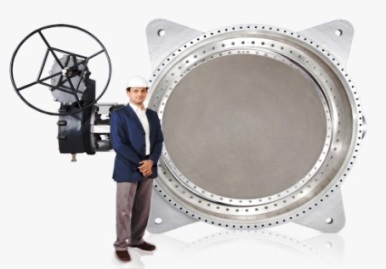 We have also supplied Butterfly Triple Offset 900mm – 36” #150 valve for low temperature service to GAIL India through Engineers India Ltd for one the prestigious project. 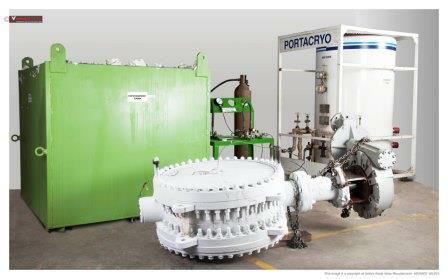 The valve was tested at – 45 oC, at Advance Valves internal cryogenic testing facilities. The test was as per EIL spec (in line with BS 6364) with Helium as test medium, and Liquid Nitrogen as cooling agent. This Valve has been supplied as part of a package with MOVs. We are today capable of delivering valves from 1.5” (40mm) to 100” (2500mm) and the delivery depicted here is just another instance of the confidence our clients repose on us. 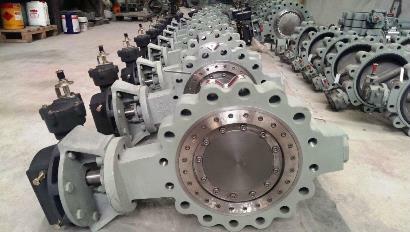 We have manufactured and shipped more than 300 Butterfly Triple Offset Valves all in LCC material with GOST R certification. This lot of valves have been supplied to Heurtey Petrochem for Integrated Hydrocracking and Hydrotreating Unit project through MRC Transmark, France. The refinery specialises in motor fuel production and processes crude oil from Western Siberia, as well as southern Russia. We have shipped more than 400 Butterfly Valves (Concentric, Double Offset & Triple Offset Valves) to Qatar Solar technologies ranging from 100mm – 1400 mm rating #150 - #300 through Punj Lloyd. 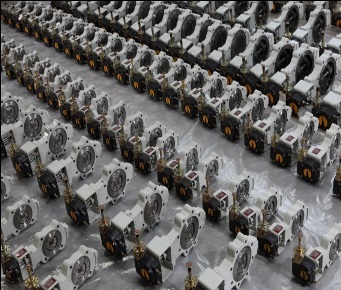 This wide range of valves is for QSTec project which will produce high quality polysilicon for the world solar energy markets. Advance Valves is proud to be associated with various prestigious project that went live recently. 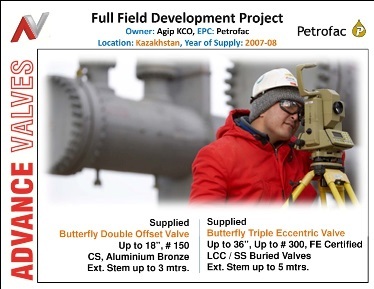 Kashagan Field is an offshore oil field in the Kazakhstan's zone of the Caspian Sea. It is considered the world's largest discovery in the last 30 years, combined with the Tengiz Field. Advance Valves has supplied more than 500 Double Offset and High Performance Triple Offset Butterfly Valves for this prestigious project. The High Performance Butterfly Triple Offset Valves upto 900mm #300 were Fugitive Emission certified with extended stems upto 5 meter. The pictorial rendition alongside will reflect our supplies for this project. We are pleased to advise our clients that we have been recently pre-qualified for project requirements by M/s Abu Dhabi Marine Operating Co., (ADMA-OPCO). ADMA-OPCO in brief, is a major producer of oil and gas from the offshore areas of the Emirate of Abu Dhabi. We have also received approval from SABIC (Saudi Basic Industries Corporation) for their Global projects for our Dual Plate Check Valves and Butterfly Valves. 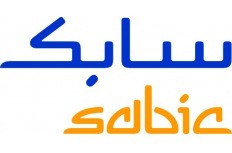 SABIC is a diversified manufacturing company, active in chemicals and intermediates, industrial polymers, fertilizers and metals. 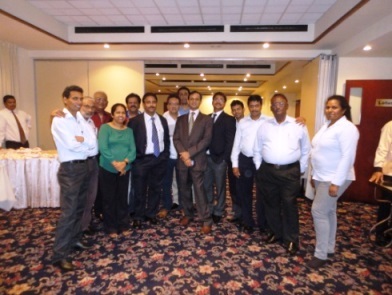 Advance Valves hosted a Technical Session on “Selection of valves for Central Air Conditioning application” on 17th Sep 2013 at Colombo on the ASHRAE Sri Lankan Chapter platform. This marked the launch of the Advance Valves range, especially for the PICV in Sri Lanka. Advance Valves was proudly represented there by its Joint Managing Director and team members. Advance Valves had earlier introduced large size balancing valves & PICVs in the HVAC market in partnership with Pettinarolli of Italy. We are successfully supplying our PICVs to Jaipur Metro and the Netherlands Embassy, Delhi. As as a pioneer we are regularly increasing our share-of-wallet in the market. 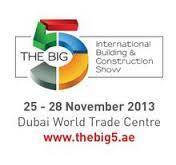 BIG 5 : It is the largest trade show for the Construction industry in the Arabian Gulf. A unique event, combining five major exhibitions under one roof. Featuring around 2,000 companies from 50 countries. With this the patented Large Size Balancing Valves shall be launched in the international market.